Well, as you now know from this post here Katie and I have officially sold this house and are onto our next adventure. But while the new house is being built there are still several projects from the old one that we’d love to bring you up to speed on. One of them being the story of how we turned a dinky little dining room into a pretty sweet and simple office space. Now, we’ve definitely shown you this floor plan before but take a quick refresher. You’ll notice that this typical 1960s colonial has no formal place to setup a work space. What it does have is a little dining room and a huge formal living room. 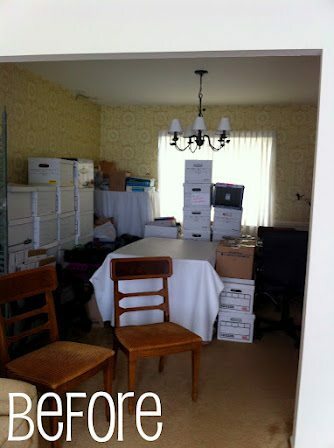 As you’ll recall, a few years back we rethought the floor plan and turned the living room into a larger dining room. You can read more on that here. By doing so, this opened up a nice space for an office where the old dining room used to be. So after a little bit of elbow grease, refinished wooden floors, fresh coats of paint, and a ton of thought – that original floor plan started to look a little more like this. So after focusing for months on creating a decent dining room, it was time to setup an official office. The space started out looking like this. When thinking of what would work to create a built-in-looking double desk we scrounged the internet and came across Young House Love’s desk. We really liked the direction they went with this but wanted to simplify it even more (mostly because at the time I really didn’t know what I was doing). 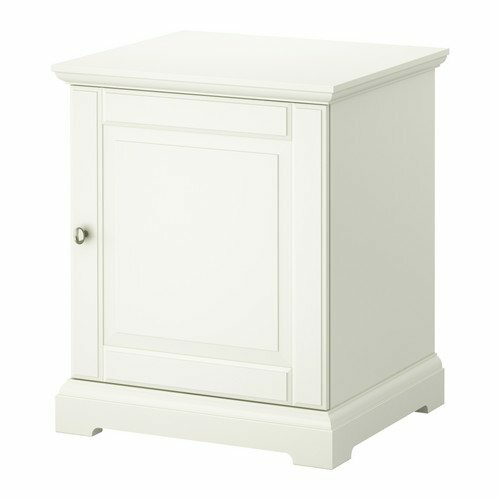 When we moved into the house we purchases a few of these gigantic nightstands from ikea thinking they would be awesome. They were. But they were also way too big for the room. After a quick measurement confirmed our suspicions and we knew these would be the perfect height for a desk we bought one more (for middle support) and got to work. First was a fresh coat of paint. 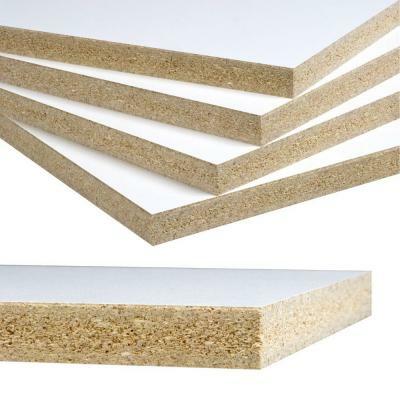 We snagged a piece of melamine particle board as the top. Had it cut to size at Home Depot. And screwed it in from below. We picked up a single iconic billy bookcase form ikea and placed that along the large wall to break it up a bit. Katie turned an awesome moroccan shower curtain from Target into a perfectly fitting window treatment. We threw a couple chairs in there from our dining room table. And boom! We had ourselves a nifty little office with very little effort. 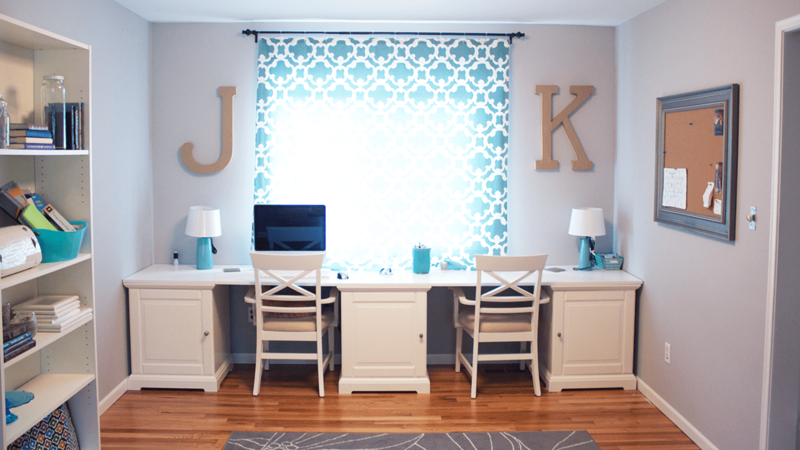 This was probably one of the easiest room projects that we tackled and we really dig the final result. That “J” and “K” lettering that you see hanging there not only labels whose side is whose but also has some sentimental value. Those were the letters used as decor at our wedding. And boom. A dining room turned office. It’s been too long. 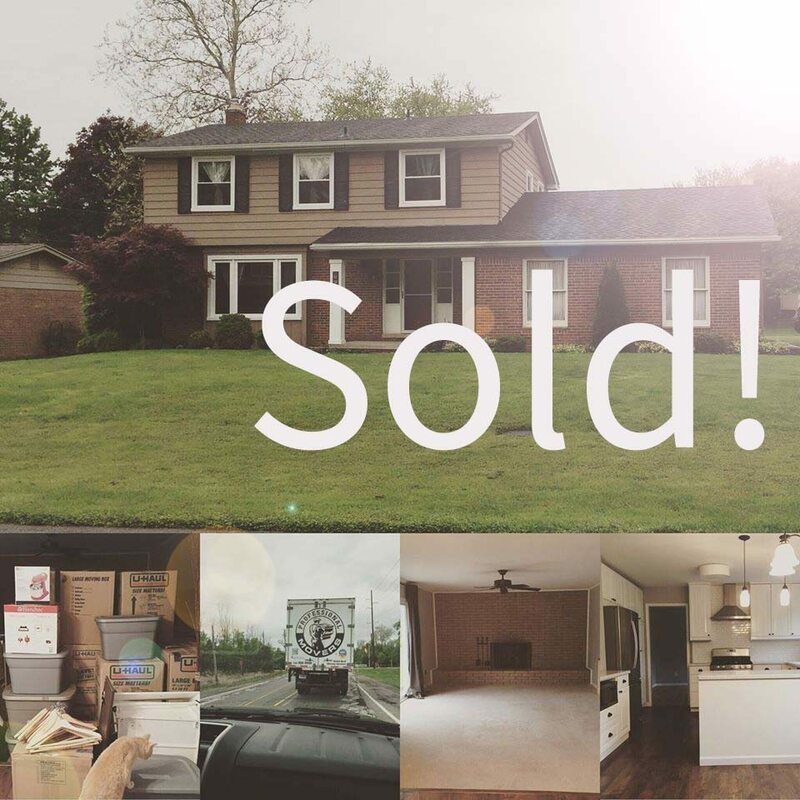 So long that we sold our house, started building a new one, moved out of our house, and moved into my in-laws. Woah. Thinking back to how exhausting that all was is exhausting me right now. Shortly after the new year we decided to put our home up for sale by owner in hopes to move closer to the city where Josh and I both work now. It sold fast and we were left with no place to go as our new home won’t be completed until the fall. Luckily my husbands’ parents are graciously allowing us and our cat to join them in the meantime while most of our earthly belongings sit in storage. Many people had an initial reaction of, “WHAT!? YOU PUT SO MUCH WORK INTO THAT HOME! !” We did and we loved it. But we were ready to let her go and happy that the new owners loved what we did to the home. We are excited to chronicle the building process here on our blog and then all of the projects we’ll tackle to take our builder-grade home to the next level! Will you join us? Four years ago when we decided to film our first Christmas tree decorating session, we never really planned on it being a thing. Now, four years later it’s one of our favorite traditions. We’ve explained this before here (2010), here (2011), here (2012), and here (2013). In case you wanted to see how things have evolved. And it’s that time of year once again! 2014 was quite the year to reflect upon and we owe a huge thanks to everybody who made it so groovy.